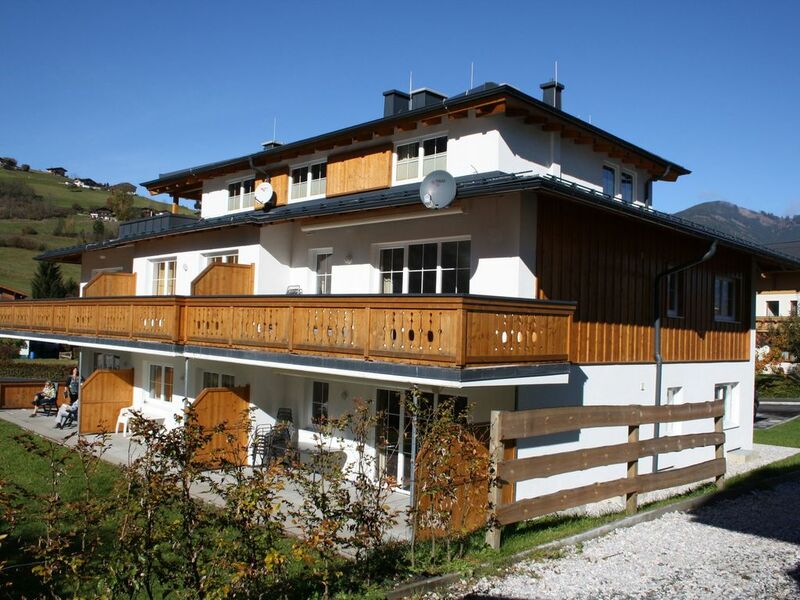 The apartment is nicely situated near the center of Kaprun. Everything you need in the apartment er.De ski is also nearby. Winter is Lechnerberg (beginner slopes) within walking distance. less than 5 minutes. Do you want the bus to a different track than the walking distance is also about 5 minutes.